Passed away March 28th, at the age of 88. Beloved husband of Beverly for 54 years. Loving father of Colleen Cunningham, Thomas (Shannon) Bonser. Laurie (Steve) Earles, and Lynn (Mike) Kujawski. Cherished grandfather of 4, great-grandfather of 3. Dear brother of Robert Bonser, Patricia Rujan, and the late Marilyn McKenzie. He leaves behind many loving family members and friends. 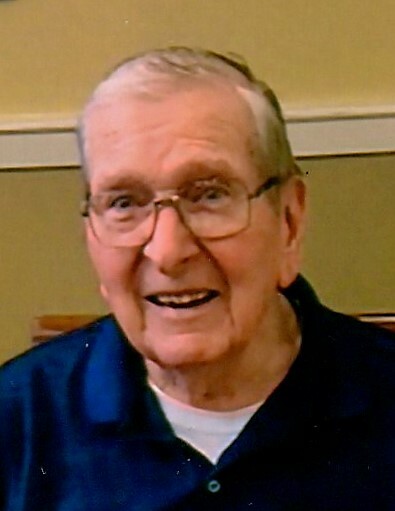 Ralph enjoyed woodworking, golf, and most important his family. A memorial service will be held at 11:30am, April 21, 2018 at the First Presbyterian Church of Plymouth 701 Church St. Plymouth, Michigan 48170.